A perfect application for electric cars. 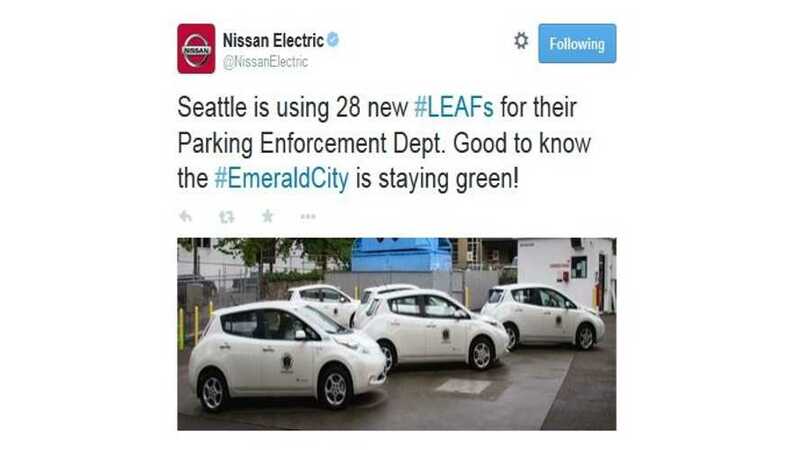 The city of Seattle has purchased 28 Nissan LEAFs for the sole purpose of roaming the streets for parking enforcement duties. We do wonder if these LEAFs will be more likely to ticket those pesky ICE drivers who all to often block charging spots. For the state of Washington, these 28 LEAFs add to hundreds already in service in the public sector. 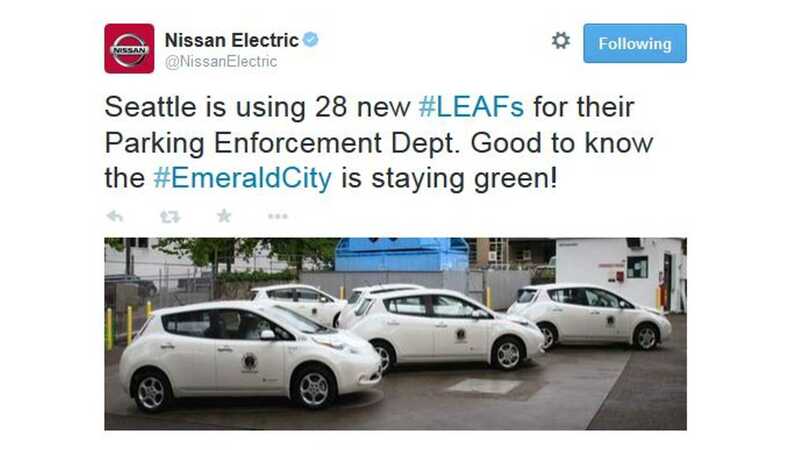 It seems the LEAF is the go-to electric car for both public (government) and private fleets.